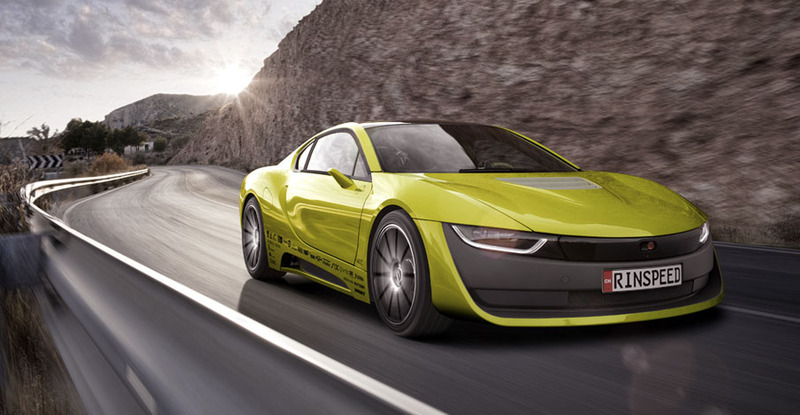 Unveiled at the 2016 CES in Las Vegas, the Σtos is a self-driving hybrid sports-car concept. Starting with the carbon and aluminium bones of the BMW i8, a whole new interior and exterior was developed. The design direction for the exterior was intended to be kept classic and simple, and interior designed to accomodate the latest in interactive technologies. 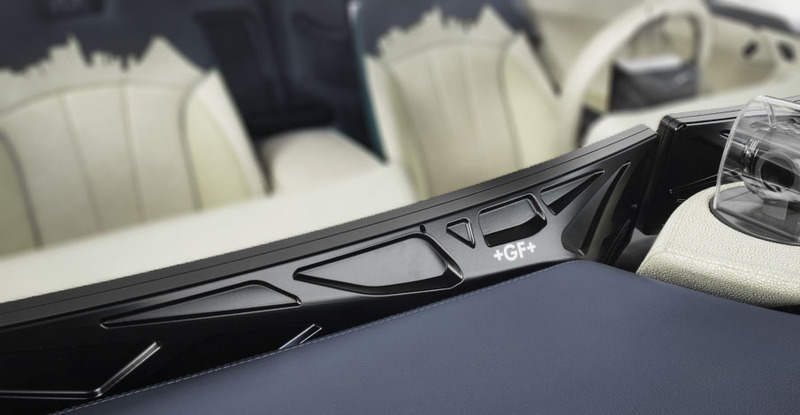 The car has special features such as an integrated drone-pad and fold-away steering wheel.